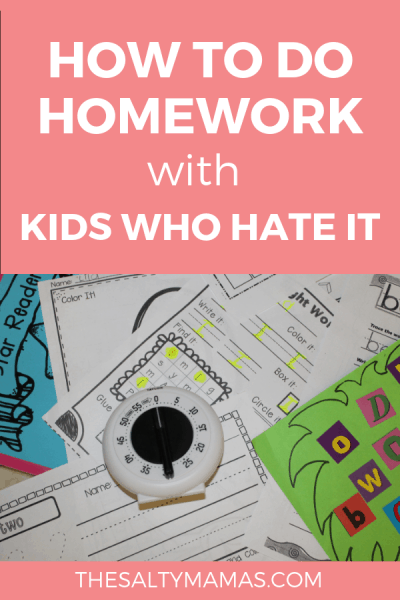 How Can You Help a Child that HATES Homework? 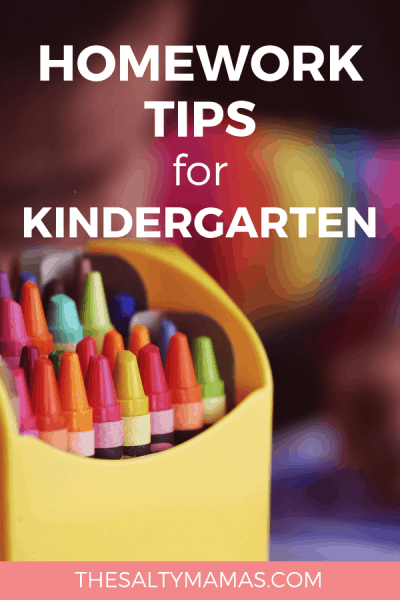 Get the Primary Homework Help You Need to GET. IT. DONE.